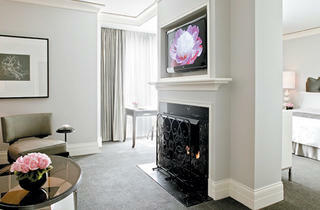 Which Chicago hotel offers the best value: the Elysian or the Inn at Longman & Eagle? The ultraluxurious Elysian and the hipster-chic Longman both offer an escape from your everyday life—which one is worth your cash depends on what you’re after. At the Elysian, you’ll be swaddled in opulence, from the gorgeous spa to the spectacular rooms to the fantastic in-house restaurants, Ria (which earned two Michelin stars) and Balsan, to the staff just dying to assist you. 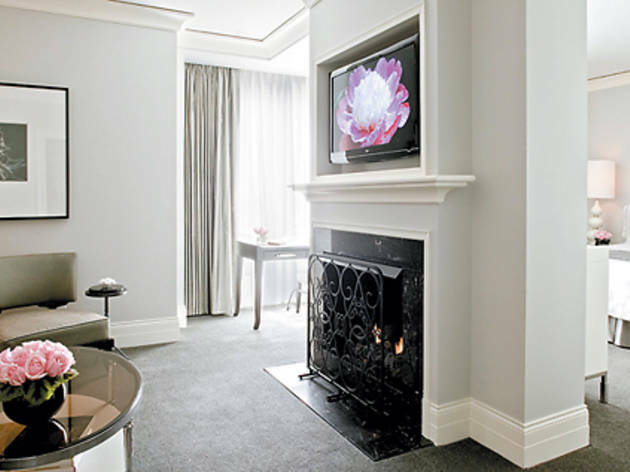 You really don’t need to leave the hotel, but if you do, nearby shopping includes Tory Burch (66 E Walton St, 312-280-0010) and Marc Jacobs (11 E Walton St, 312-649-7260), plus there’s, you know, the Mag Mile. Of course, Longman has its own Michelin-rated restaurant, but that’s where the similarities end. 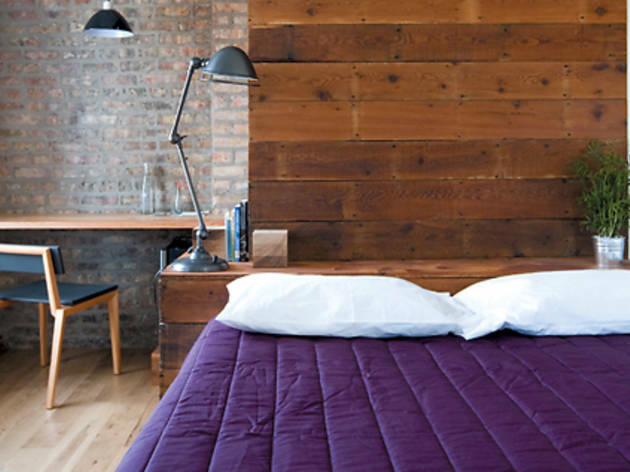 The six rooms cater to the hip and ecoconscious, with reclaimed wood desks, exposed brick and work by local artists, plus flat-screens equipped with Apple TV. Its surrounding neighborhood, Logan Square, is clogged with indie shops, including Wolfbait & B-girls (3131 W Logan Blvd, 312-698-8685) and Provenance Food and Wine (2528 N California Ave, 773-384-0699). So which to choose? For a special occasion, bust out the cash for the Elysian. 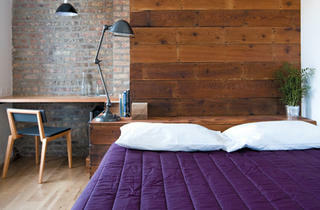 But if you’re staycationing because you can’t afford a trip, Longman will scratch that get-me-out-of-here itch for less.